Home / Congratulations to Kyungah Choi on receiving a Ph.D. degree! 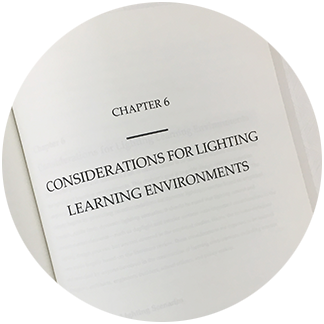 Kyungah Choi completed her Ph.D. in Industrial Design with the dissertation entitled “Dynamic Lighting for a Better Learning Environment.” For her doctoral dissertation, she investigated how dynamic lighting could be employed to support students’ academic achievement and how, deployed effectively in learning environments, such illumination can minimize students’ health risks. Especially, a part of this work was reported in the press worldwide. During the graduate years, she has published over 25 research papers in journals and conferences.